"constantly surprising neon drenched EC comics gem"
Martha Swales needs the toilet fixed in her hotel bathroom but there’s one problem: her plumber may be a vampire! 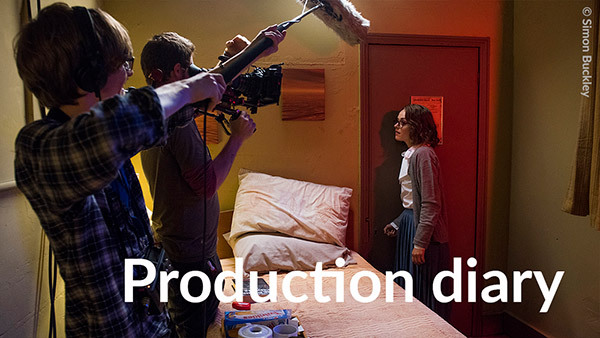 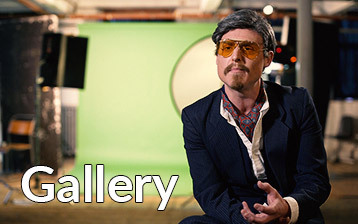 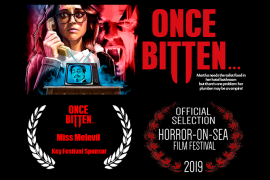 Once Bitten… is a horror short from Duck66 Films starring Lauren Ashley, Garth Maunders & Sir Dickie Benson and directed by Pete Tomkies. 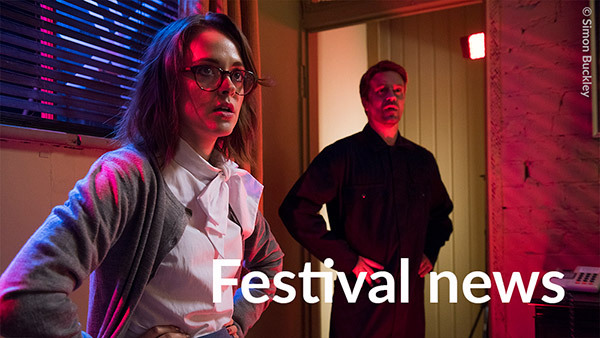 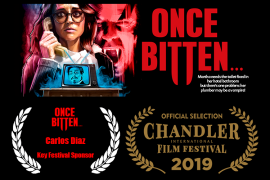 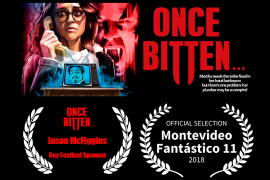 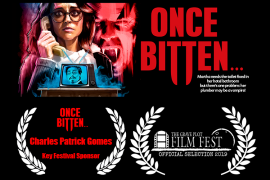 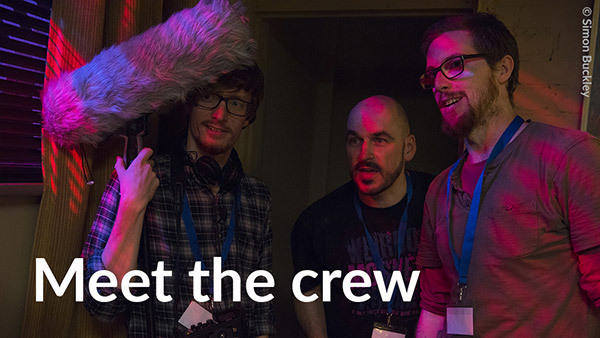 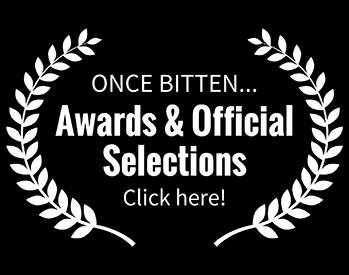 Once Bitten… is screening at film festivals around the world now!